For four decades, ADC LTD NM has worked with federal, state and local governments and businesses to help them guarantee a trusted workforce. You need reliable employees who will not pose insider threats to your organization. We help by offering in-depth fact-finding and research that meet your needs through three types of personnel security services: background investigations, pre-employment checks and special investigations. Our investigations have been successful in helping determine the employment and security suitability of job applicants and current personnel. We have investigated policymakers, planners and warfighters. We have also investigated data analysts, law enforcement officials and administrative staff. There is no limit to the diverse personnel, organizations and missions we are capable of thoroughly investigating on behalf of our clients. 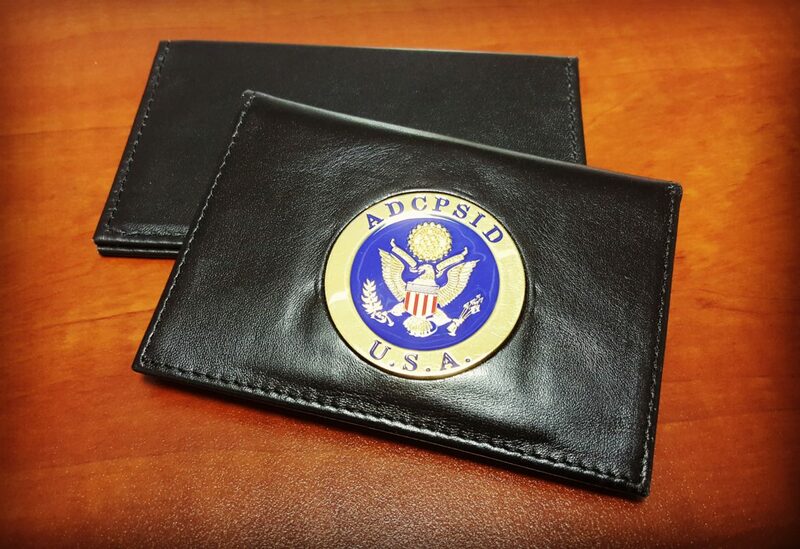 ADC’s investigative services and products include providing the labor, facilities, materials, management, processing, investigation and quality assurance to complete high-quality investigations provided to our customers in comprehensive reports. ADC is committed meeting all of your investigative needs in a timely and professional manner. Our staff possesses the experience and skillsets to provide expert service, as they’ve proven with all of our customers. Our investigators also stand ready to help, located in all 50 states, as well as Washington. DC, Puerto Rico, the U.S. Virgin Islands, Guam, and other U.S. territories and outlying areas.